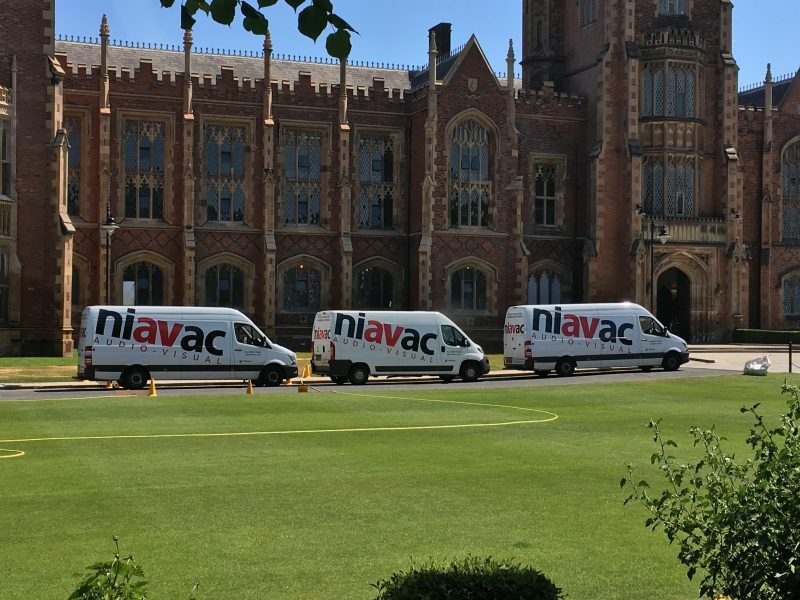 Niavac are very proud to announce we have been awarded a 5-year contract with Queens University of Belfast. This will include providing Sound, Lighting and Audio Visual for their Graduations, Events and Award Ceremonies. We are delighted with our team in achieving this successful contract.